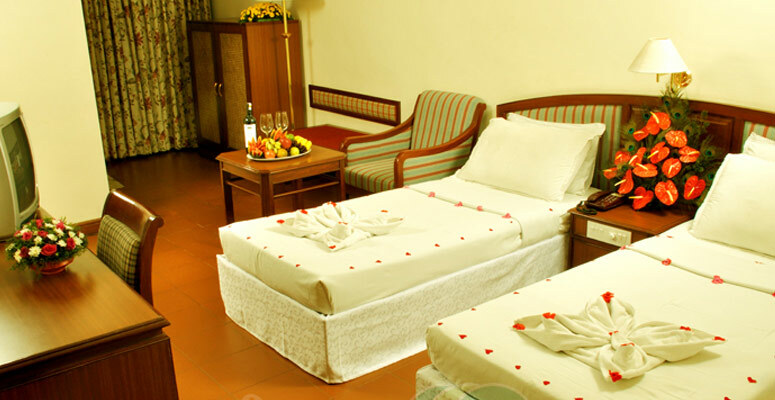 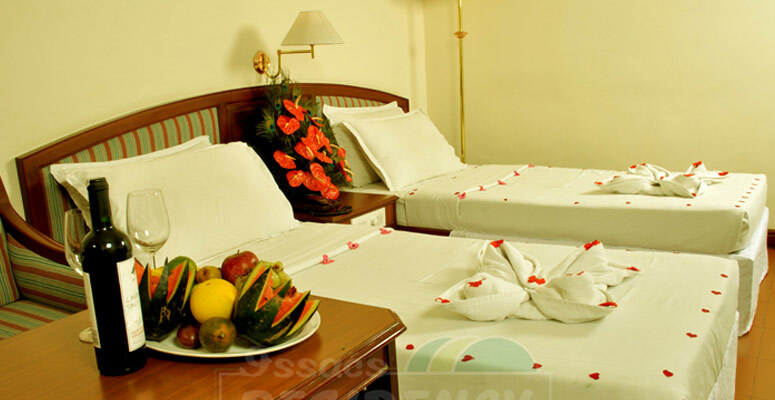 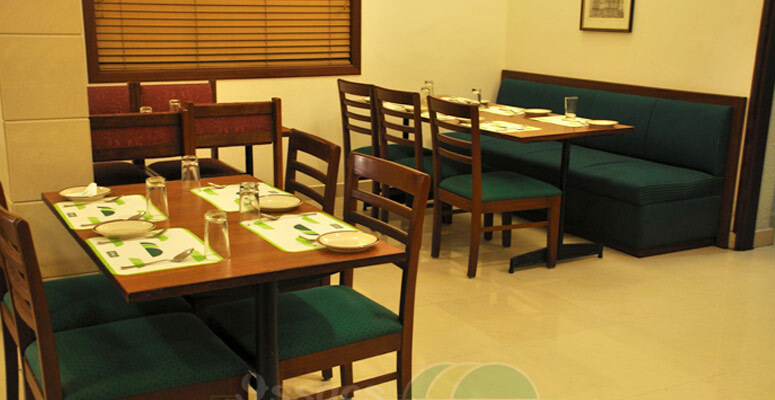 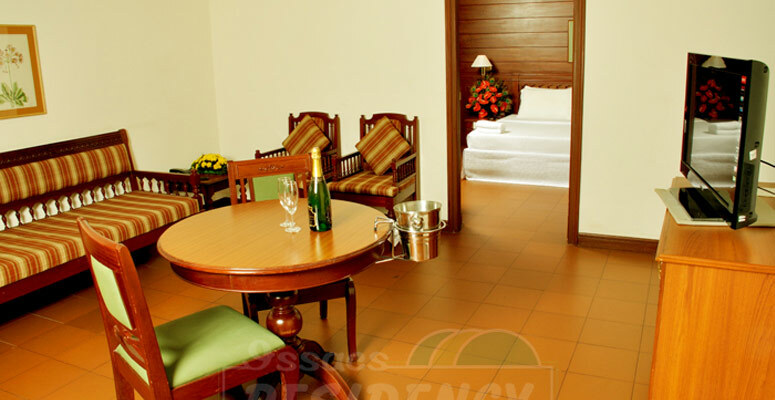 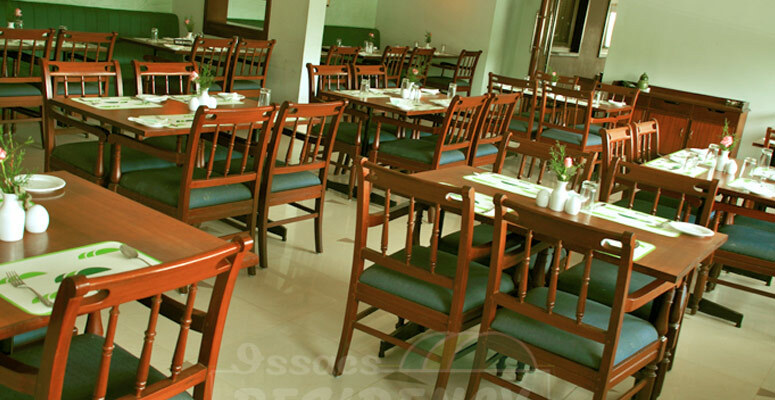 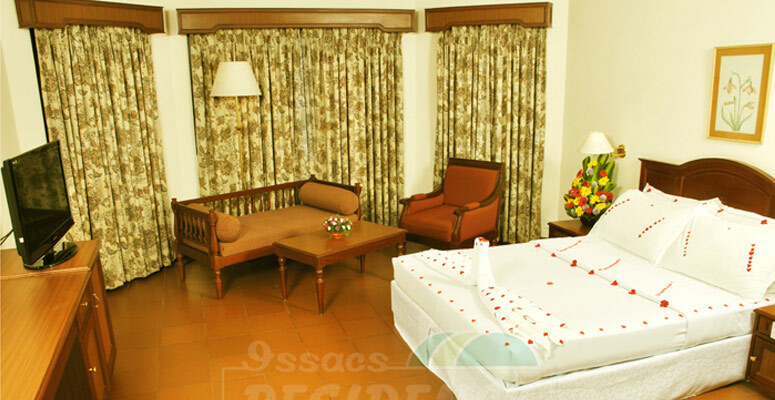 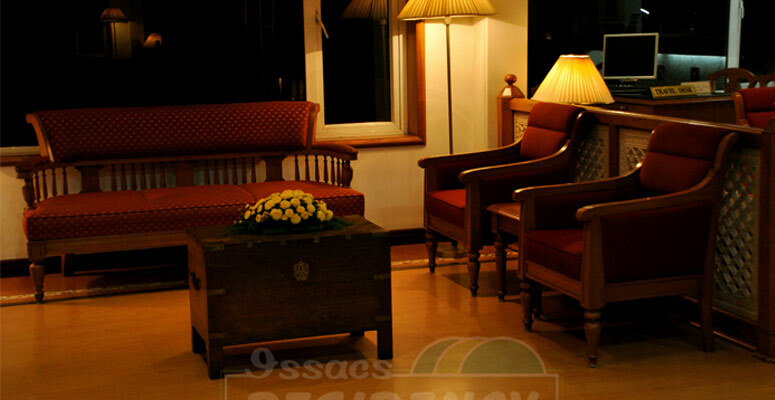 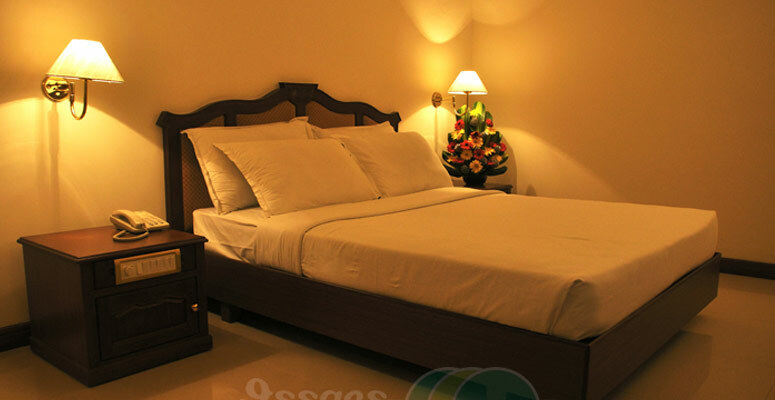 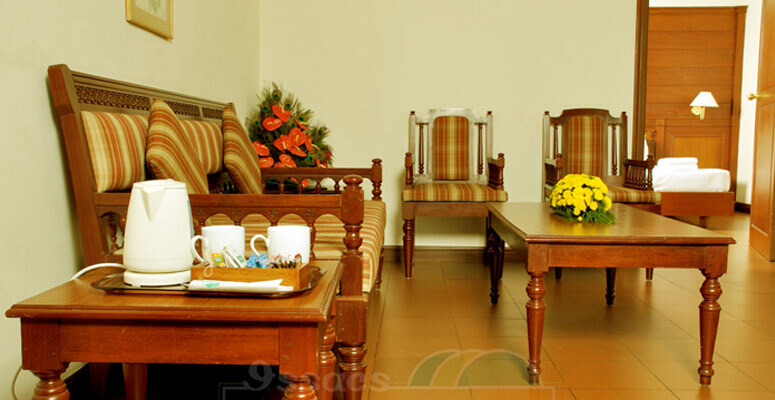 ISSACS RESIDENCY is right in the heart of the quaint town of Munnar. 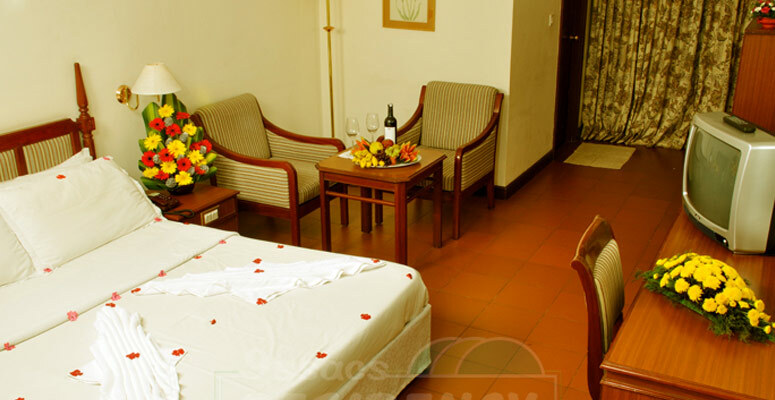 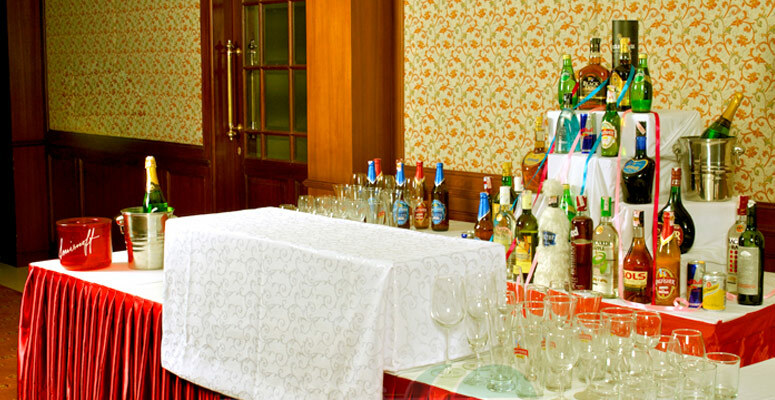 Recently refurbished, the hotel offers you a luxurious holiday at reasonable rates. 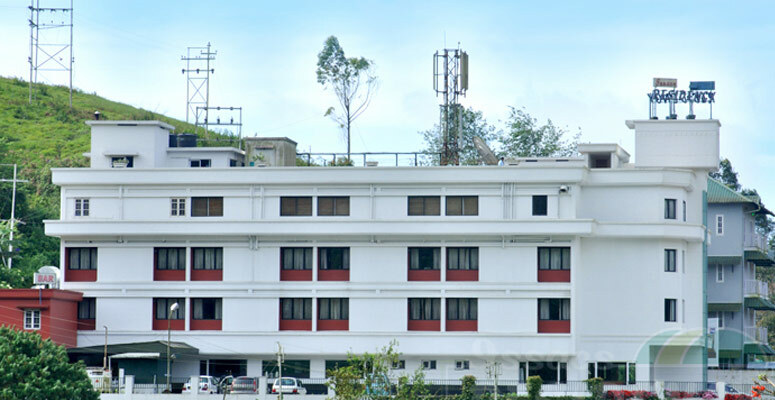 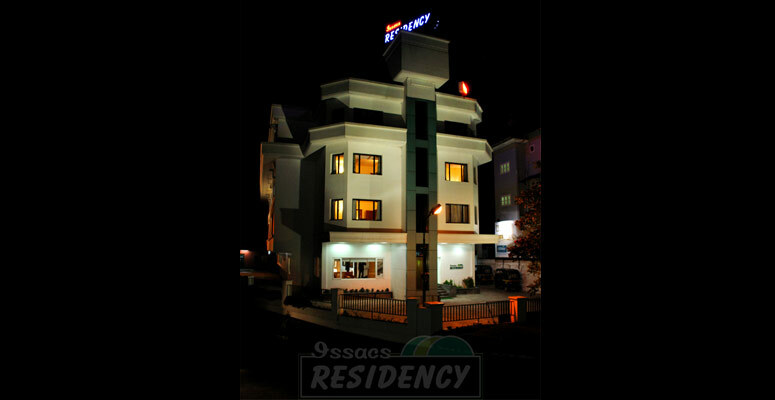 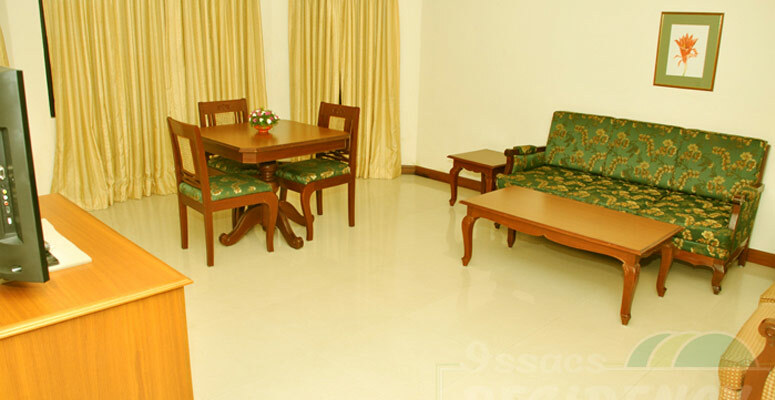 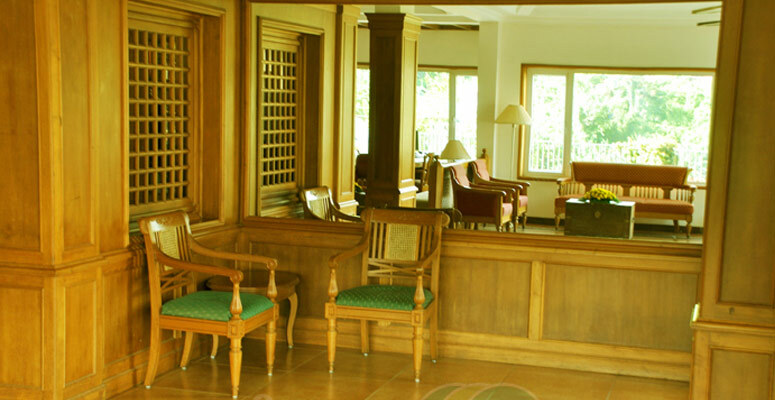 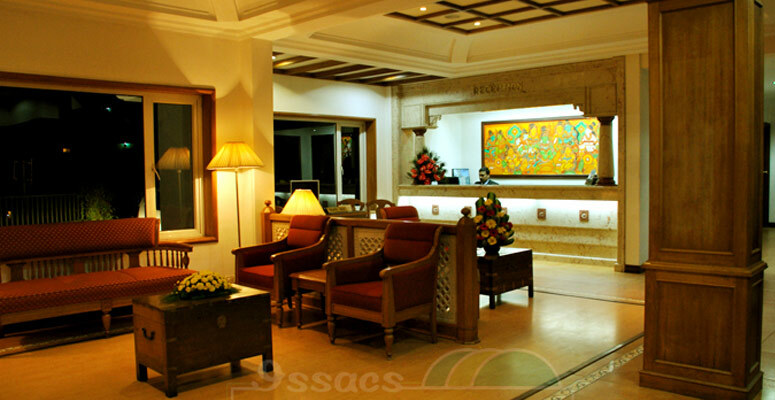 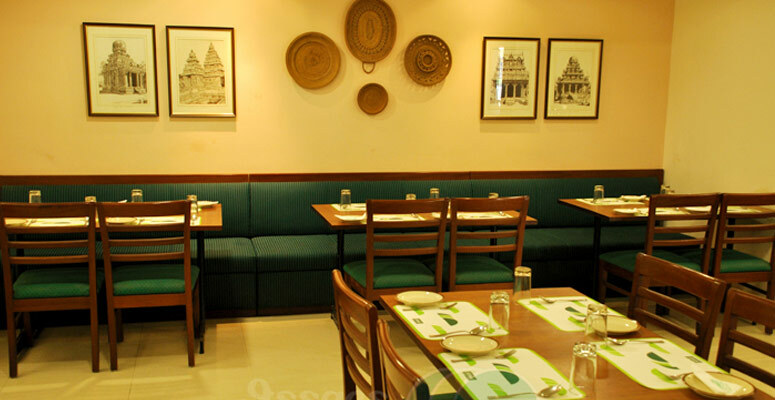 Its central location makes Issacs Residency an ideal base from which to explore Munnar and its environs.A spacious impeccably furnished lobby will welcome you into Issacs Residency.